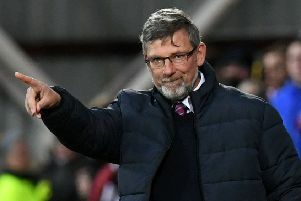 Hearts manager Craig Levein will trial Uche Ikpeazu and David Vanecek together in attack to counteract the absence of top goalscorer Steven Naismith. Levein is seeking new combinations up front and partnering the imposing pair of Ikpeazu and Vanecek is high on his list of options. He told the Evening News that both players need to work on their relationship but, with Naismith out for eight to ten weeks awaiting knee surgery, they are in his thoughts. It remains to be seen if they play together at some point against Dundee at Dens Park today. Naismith will have an operation in London on Monday and Hearts will also be without teenage striker Aidan Keena today. 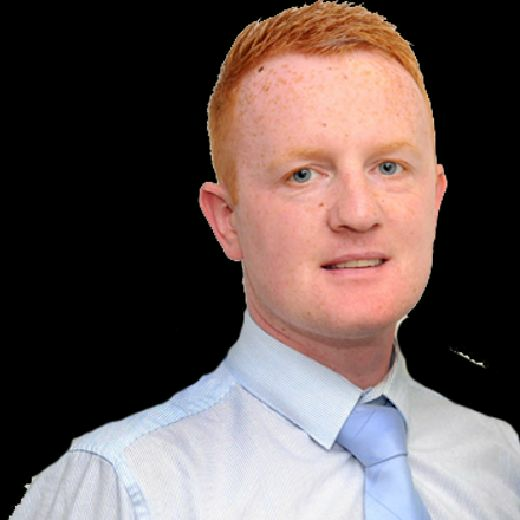 Medical staff at Riccarton are investigating pain which may relate to hernia surgery he underwent last summer. Hearts meet Dundee in the league today and travel to Hamilton next Saturday. In between is a crucial Scottish Cup quarter-final replay against Partick Thistle at Tynecastle Park on Tuesday. Levein expects to pair 6ft 3in Ikpeazu and 6ft 4in Vanecek together at some point over the next week.